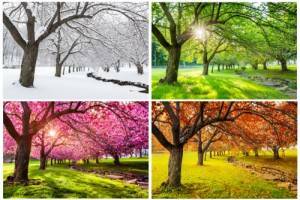 Do Seasons Affect Divorce Rates? Each person has been happy or sad because of the weather and the changing of seasons. Each season brings different challenges with it in all aspects of life, such as bundling up for the winter or trying to stay cool in the summer. Could it be possible that divorce rates are affected by the seasons as well? Most people do not generally think of divorce as impacted by the seasons, and there are numerous reasons why a couple undertakes the divorce process. A study done at the University of Washington by Professor Julie Brines examined divorce rates to see if they were affected by the seasons at all. The study found there are patterns where divorce rates spike at certain times of the year. The data collected over a 14 year period shows that the divorce rates peaked in March and August. March is usually right around winter is considered to end, and August often when it starts to cool down. Divorce rates spiking in March and August seems to indicate that divorce rates are affected by the seasons, but also by holidays. 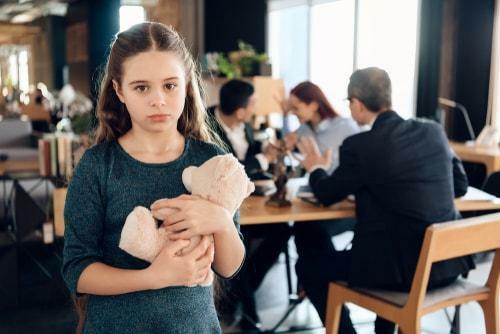 Divorce is emotional and stressful for all parties involved but can be especially hard on children. Parents separating brings up a whole range of feelings for the children, such as anger, sadness, and guilt. 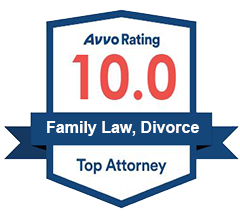 When a couple is going through the divorce process, it is important to try to make it as easy as possible for the child. Co-parenting can often help with the sudden change. Co-parenting occurs when divorced parents share the responsibility of raising the child. In order for co-parenting to work, you and your ex need to be on the same page when it comes to raising the child. Being on the same page will be much easier if you follow these tips. Both parents need to agree on a set of rules and stick to them as a unified front. Having one parent enforce a rule while the other does not leads to confusion and for the child. It also makes one parent appear more strict than the other and can lead to resentment and excuses when trying to enforce the rules that are set forth. If you and your spouse have gone through the divorce process, but are still willing to raise your child together, you will be undertaking the responsibilities of co-parenting. Co-parenting has both parents share the parenting duties of the child even after the divorce and comes with its own challenges. The parents will need to create a parenting plan. After a divorce, some people feel a need to relocate and get a fresh start in life. 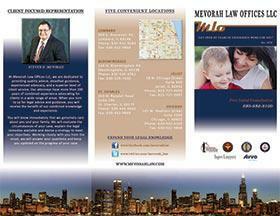 If you feel the need to relocate and are co-parenting your child, it will create challenges. It is important to recognize them and prepare for them before you make the decision to move. Obviously, the first factor that needs to be taken into account is how far away you are planning on relocating, and the different situations that will arise if you are the custodial parent or the non-custodial parent. The custodial parent is the person with whom the child spends the majority of their time. Due to the amazing technology available today, it is easier than ever to be present in someone’s life without being physically near them. However, being farther away is still going to mean that the non-custodial parent will have less overall time to spend with their child and it will be harder to negotiate how the child spends their time. If you and your significant other are entering into the divorce process, it can put a strain on your finances. Divorces can sometimes be a costly process, especially if it is a contested divorce and you and your spouse cannot agree over anything. The court process often leads to people having to take a hard look at their finances to determine how they can pay for everything now that they are alone. 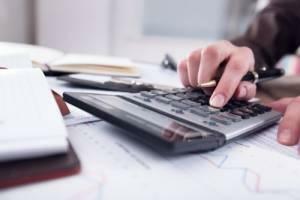 The divorce process is difficult on your finances, but it can be less difficult if you follow the tips listed below. Divorce changes people. It can be for the worse, or for the better. 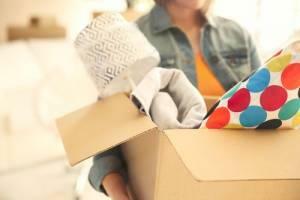 For a period of time, many people will feel distraught about their relationship ending and might make impulsive decisions such as buying a boat or motorcycle or moving to a new city without any planning. It is important to wait until you are sure you have processed the divorce before making those types of financial decisions. Guardianship is a legal process that gives one person legal authority over another. 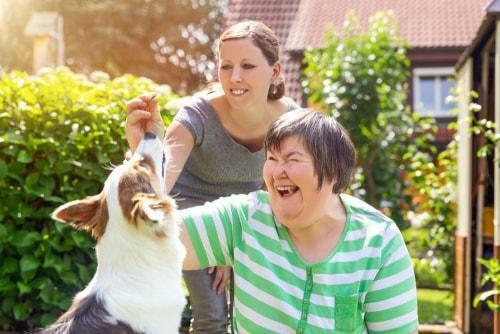 The most common use for guardianship is a family member or close friend of a child’s parents becoming guardian over a child or other family member. However, that is not the only use for guardianship. It is also used for disabled adults who can no longer take care of themselves due to mental and/or physical incapacitation.